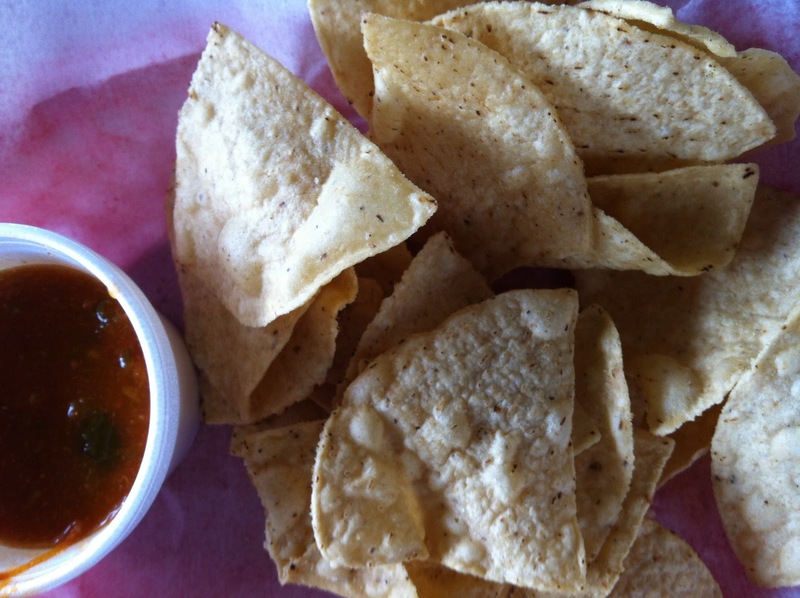 Chips and warmed salsa, rushed to your table at Taco More, Austin’s best taco joint. Taco More is the gemmiest-gem you’re apt to find in the strip mall paradise of Far North Austin. 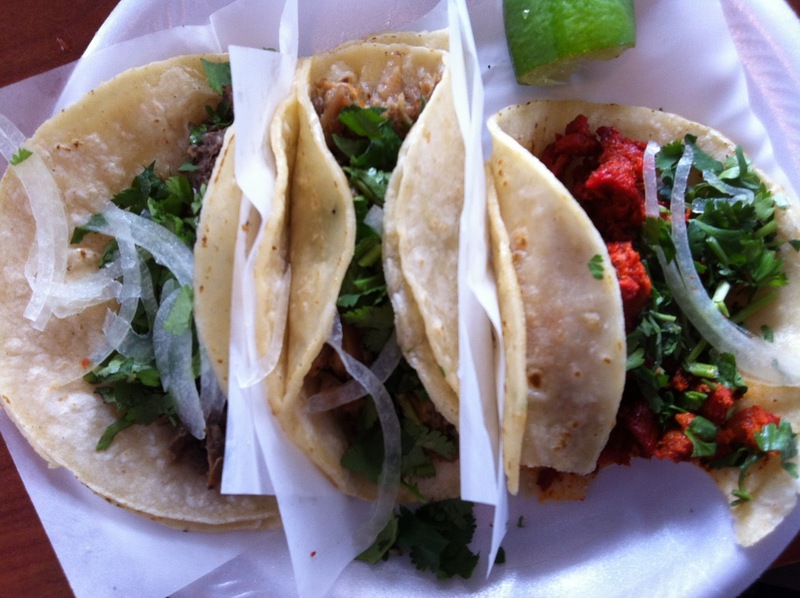 These are, far and away, the best tacos I’ve had anywhere. Despite the street-food style menu, this is a full-blown restaurant, with indoor and outdoor seating, friendly waitstaff, and the coolest salsa bar I’ve ever seen (as in: tubs of thinly-sliced cucumbers and radishes nestled between a huge variety of bright and fresh salsas). We’ve made the trek up to this place (baby in tow) twice, and I’m itching to return. The tortas are good. The sopes are better. But the tacos, on ridiculous corn tortillas, are so good that they’re the only thing I’ll order from here on out. The carnitas are my especial favorite- so much lovely pork fat flavor, with the al pastor a close second. The cabrito (goat) and barbacoa (cow head) were also delicious. The Fearless Critic review of this place notes that it’s “worth the drive from anywhere.” So, for the love of a good taco, get yourself on I-35 N as soon as possible. I found your blog through DKINW, and have loved reading your suggestions! I'm visiting Austin this weekend and after a lot of thought have decided to go to Taco More. My husband is also very excited. I just hope they have a few meatless tacos! oh what fun! thanks so much for reading, and i hope you love taco more as much as we do!